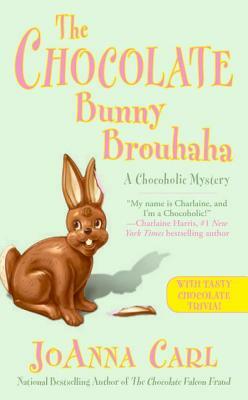 The approach of Easter means a rush of business at TenHuis Chocolade, and Lee and her Aunt Nettie need all the help they can get to make their famous chocolate bunnies. Unfortunately, new hire Bunny Birdsong is a clutzy basketcase dropping everything she picks up. But to Lee's surprise, she's a whiz with computers and fixing the store's website so they decide to keep her.